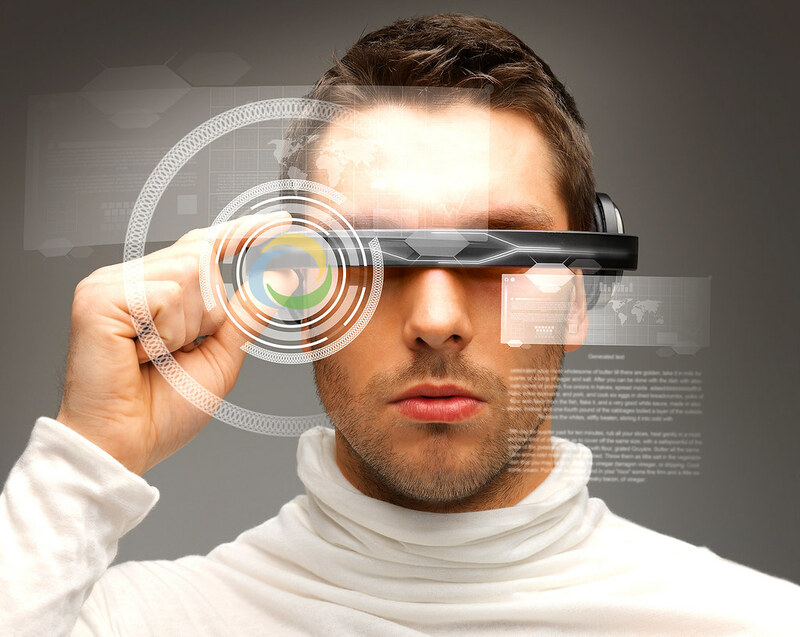 Are the Wearables in the Market Now Part of BYOD? To be considered part of BYOD, a wearable must have the technology to access data and systems. 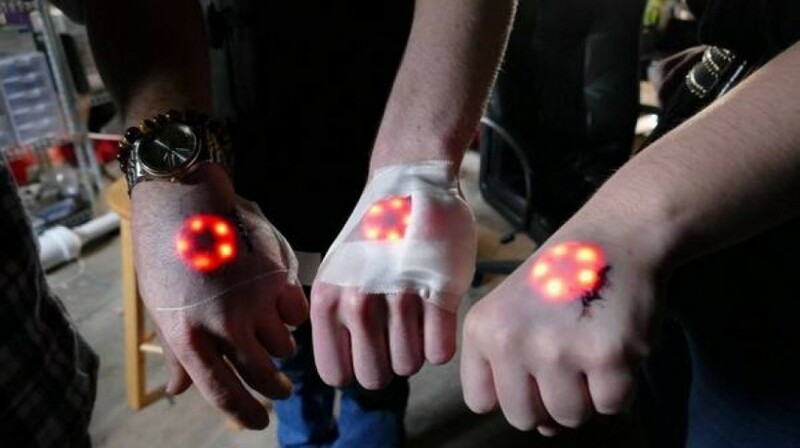 With the growing and booming market of wearables, we begin to question if these wearables are already considered part of BYOD (Bring Your Own Device). For the laymen, BYOD is an IT policy where employees are allowed or encouraged to use their personal mobile devices—and, increasingly, notebook PCs—to access enterprise data and systems. 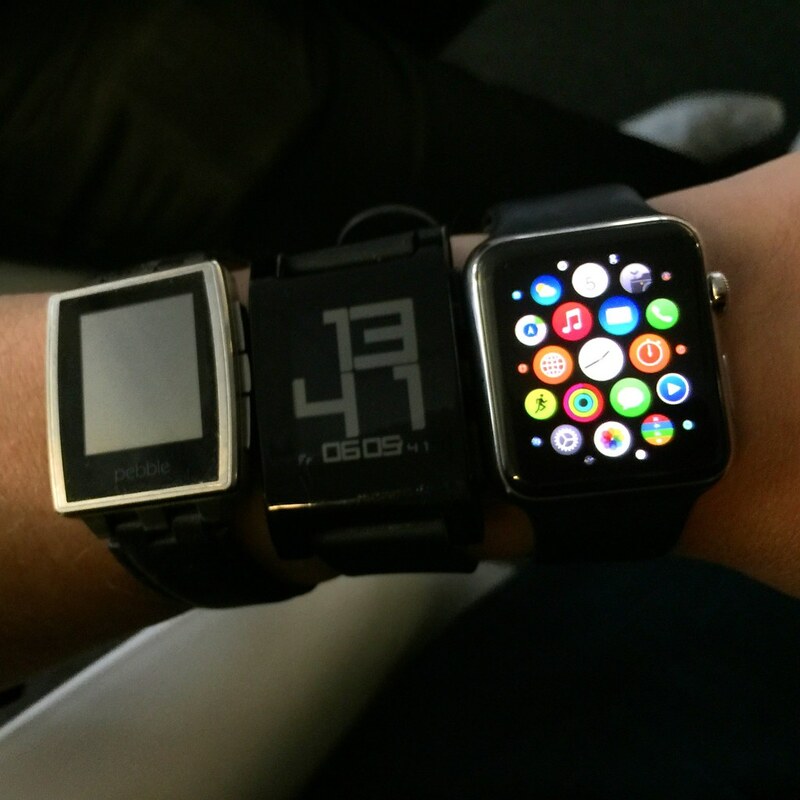 So, are the wearables that we have now part of BYOD? This question doesn’t trigger much thought because it is a resounding yes, for the simple reason that present wearables’ only connectivity is an app or apps on a mobile device via Bluetooth. That’s it. However, in the future, they might as well be. International Data Corporation forecasted an estimate of 72.1 million wearable devices shipped in the past year – that’s 173.3% growth. Given the prediction of IDC is correct, there will be more than 155 million units shipping by next year. Several sectors are affected especially mobile device management (MDM) software vendors as they have to support the devices as soon as the first one attach to a network. The greatest threat for mobile device administrators is when developers start to create business apps for the wearables, which will make their systems vulnerable to malware infections from rogue and jailbroken devices. 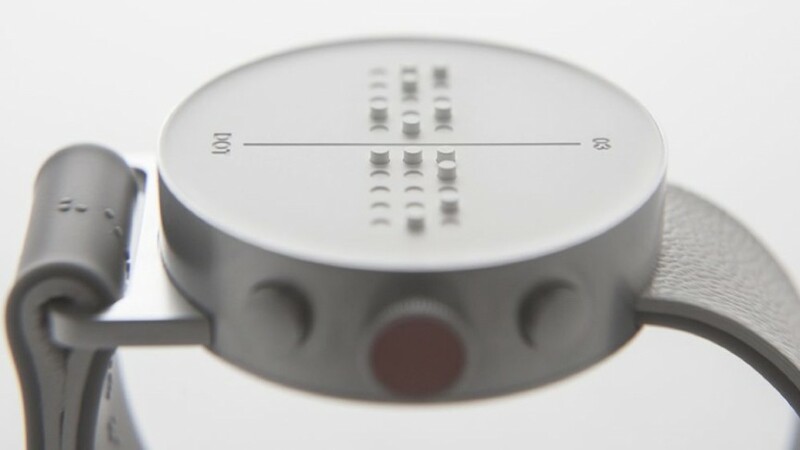 Taking a close look at the direction of the wearable tech market. He was saved from having a heart attack thanks to a smartwatch. Ever wish you had a volume control button for your ears so that you could turn it down during a noisy crowd or up during a lecture? Well with this gadget, you can! Say goodbye to that itch!